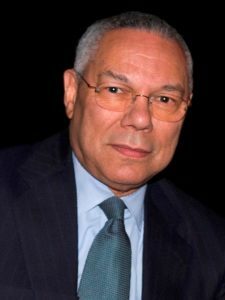 HIGH POINT, N.C., Aug. 18, 2014 – The UNC-TV network will broadcast a special program titled, “High Point University Presents: Colin Powell” that features HPU president Nido Qubein and Gen. Colin Powell, former secretary of state, chairman of the Joint Chiefs of Staff and national security advisor. 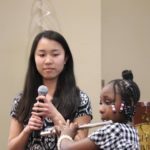 The program will air at 10 p.m. on Aug. 21. Check local listings for channel information. Powell served as HPU’s Commencement speaker in May, and joined HPU’s National Board of Advisors this summer. 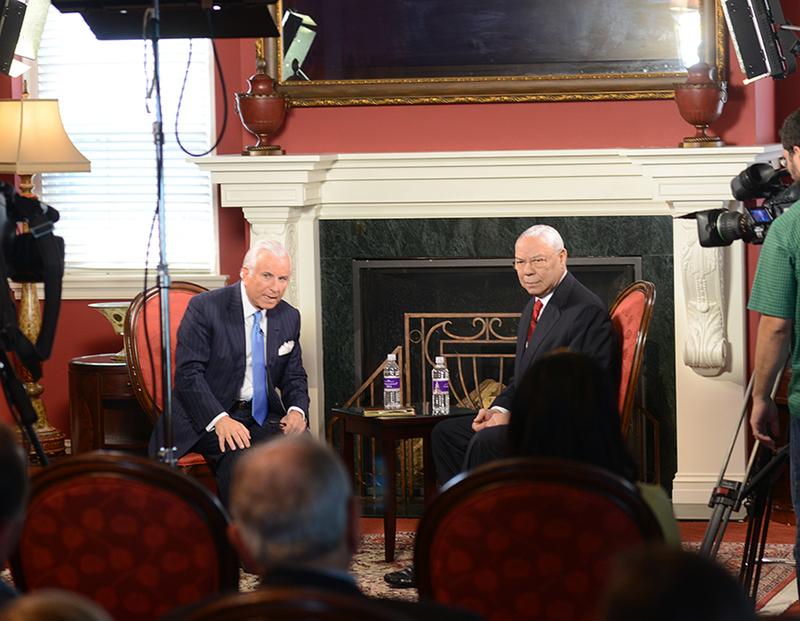 Powell sat down with Qubein for an extended question and answer session, filmed on the HPU campus for the UNC-TV broadcast, where he discussed his humble beginnings and rise to becoming one of the world’s most influential leaders. 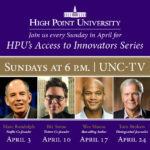 This is the latest in a series of specials that UNC-TV has presented on HPU’s Cultural Enrichment Series. 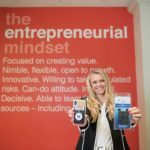 Past specials have included a discussion with internationally renowned leadership expert John Maxwell; a question and answer session with Apple co-founder Steve Wozniak; bestselling author and marketing pioneer Seth Godin; HPU’s entrepreneurship roundtable discussion with business leaders, including Gov. Pat McCrory and racing CEO Richard Childress; as well as a presentation with Malcolm Gladwell, bestselling author and one of Time Magazine’s 100 Most Influential People. For more than 50 years, General Colin L. Powell has devoted his life to public service. Having held senior military and diplomatic positions across four presidential administrations, Powell’s deep commitment to democratic values and freedom has been felt throughout the world. From 1987-1989, Powell served as President Ronald Reagan’s national security advisor. He served from 1989-1993 as chairman of the Joint Chiefs of Staff for both President George H.W. Bush and President Bill Clinton. He was not only the youngest officer and first ROTC graduate to ever serve in the position, but also was the first African-American to do so.